The historic center of Montpellier is easily accessible, located just 1.2 miles (2 km) from the hotel. There is a large supermarket nearby, and the beaches are 2.5 miles (4 km) away. You are a 10-minute drive from the Millénaire business park, Odysseum sh opping center, exhibition center and the airport. The Zénith and Arena concert venues are 1.9 miles (3 km) away. 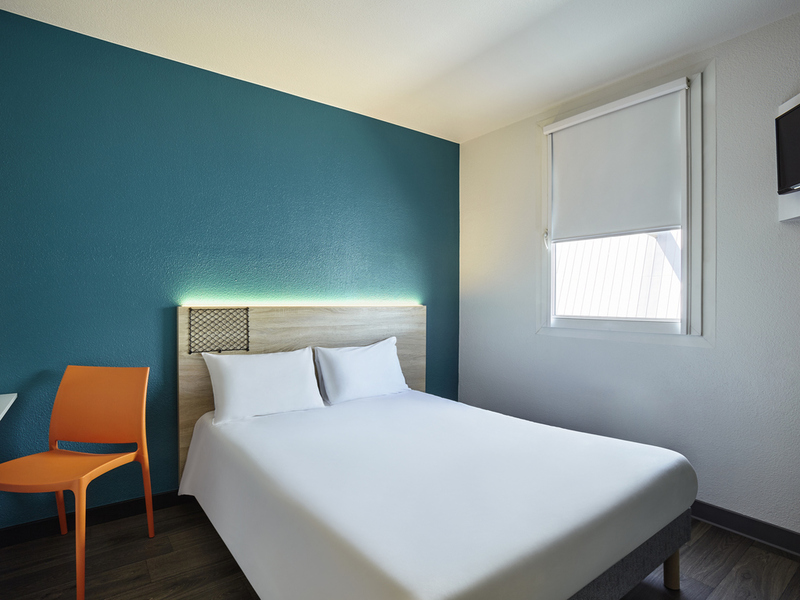 Enjoy our air-conditioned Duo and Trio rooms for a great price and with free WIFI access.